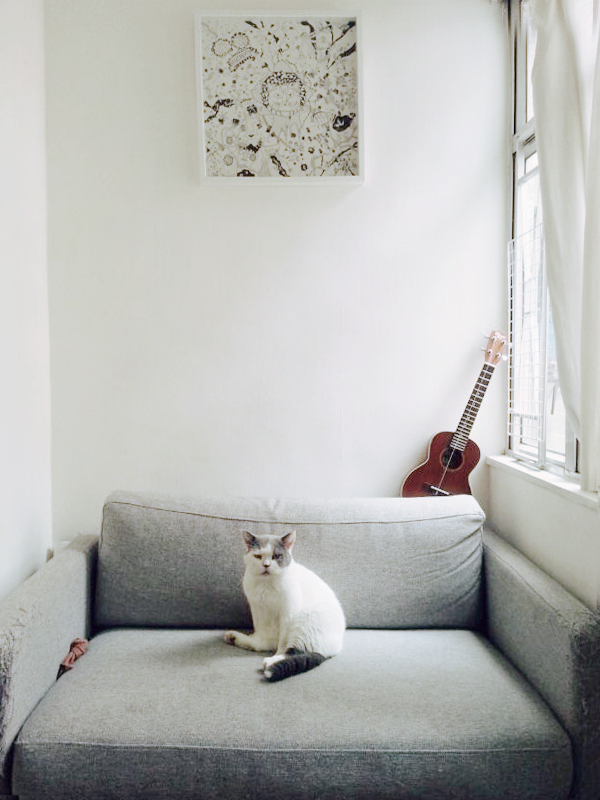 THE9LIFE is a lifestyle brand of home products & furniture for stylish people who share their homes with cats. Through the lens of design, THE9LIFE explores the endless possibilities that arise when you combine 3 key elements – Cat + Human + Space. Agile creatures, cats love a lofty perch. They purr, scratch, stalk and pounce…and are obsessed with furry objects. Although they are domesticated, and are our sweet and cuddly best friends, they still display glimmers of their wild roots now and then. We find their feisty nature endlessly entertaining. Their unique spatial perception and distinctive behavior inspire us to re-think our environment. How can we turn ordinary furniture into stimulating objects for their enjoyment? Located in Japan and Hong Kong and living in the hustle and bustle of these dense urban environments where space is scarce, our designers have a finely tuned sense of quality of living in small spaces. Our homes are our refuge and our cats are our faithful companions! This is why we design beautiful environments where both humans and cats can cohabitate happily.